No children of Bristly Black Currant (Ribes lacustre) found. Possible aliases, alternative names and misspellings for Ribes lacustre. 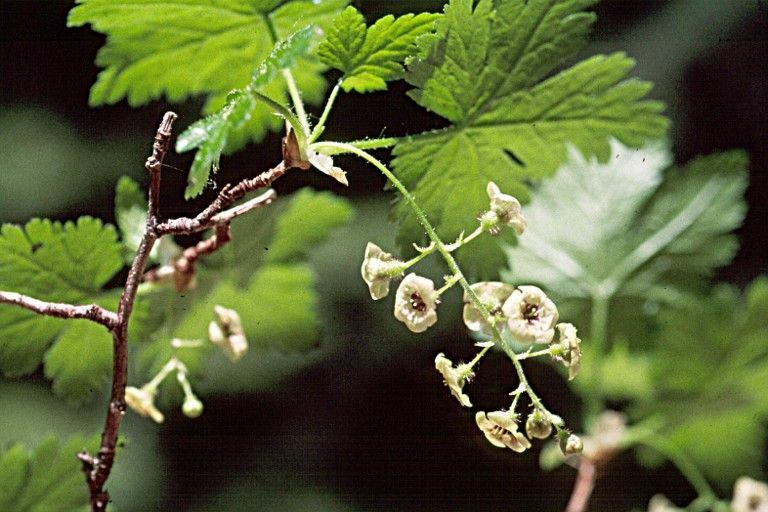 Ribes lacustre, Ribes grossularioides Michx. ex Steud., non Maxim.